Jim Dolan has the latest on the deadly crash in Wayne, NJ. WAYNE, New Jersey (WABC) -- Three people died in a multi-vehicle crash in New Jersey that was apparently caused by a driver under the influence of drugs, sources said. Three people, including a gas station attendant, died in the multi-vehicle crash. 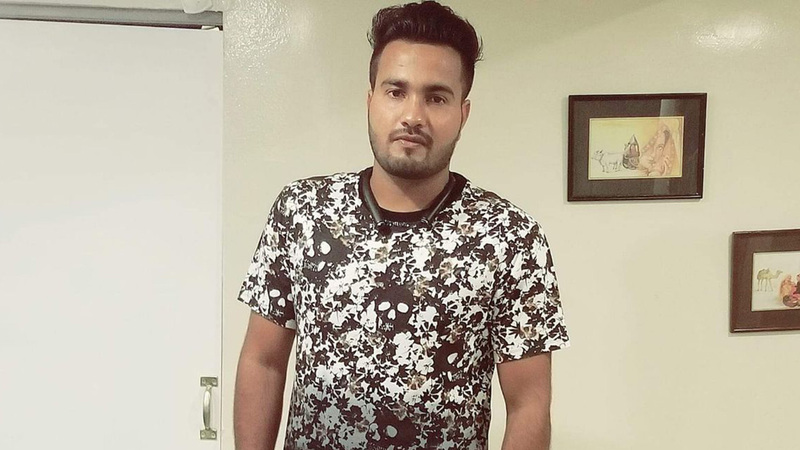 One of the victims was identified as 23-year-old Lovedeep Fatra, a gas station attendant who came to the United States from India a year ago. The 17-year-old son's name has not yet been released. He was a student at Boonton High School who was on his way to take his DMV test to get his first driver's license. The driver believed to be responsible for the crash survived and was rushed to St. Joseph's Medical Center in Paterson. The Passaic County Prosecutor's Office is investigating the accident.